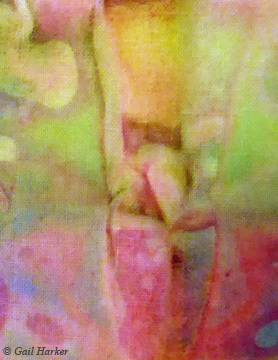 The simplest methods can produce the most attractive results when applying paints to fabric! 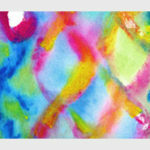 Work with a spectrum of colored fabric paint to create texture and artistic pattern on fabric. Using small pieces of different fabric types we will paint 25 + unique colorful effects. Create a library of painted inspirational effects for future work. 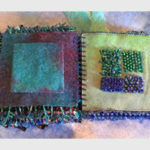 Please see the Course Brochure: 25+ Ways to Create Art Fabric for full details. No experience necessary.